It’s that time of year again and the biggest deals are starting to roll in! Black Friday is the largest shopping day of the year in North America and more and more retailers are jumping into the mix. Below are some of the top sites and deals in the U.S. for all you Canadians looking to take advantage of deals our American friends have to offer. 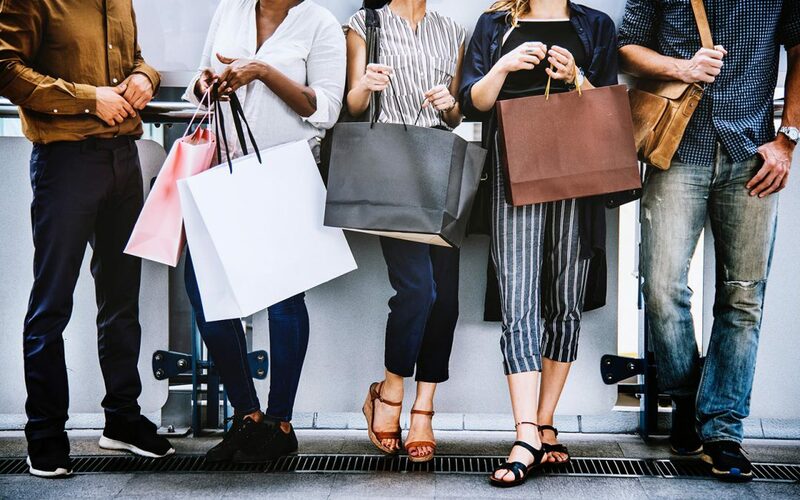 Black Friday is by far the most popular in the U.S. so it doesn’t hurt to shop around and make your next shopping trip to your border KinekPoint! MonoPrice – Black Friday Countdown – Never overpay for a HDMI cable again!